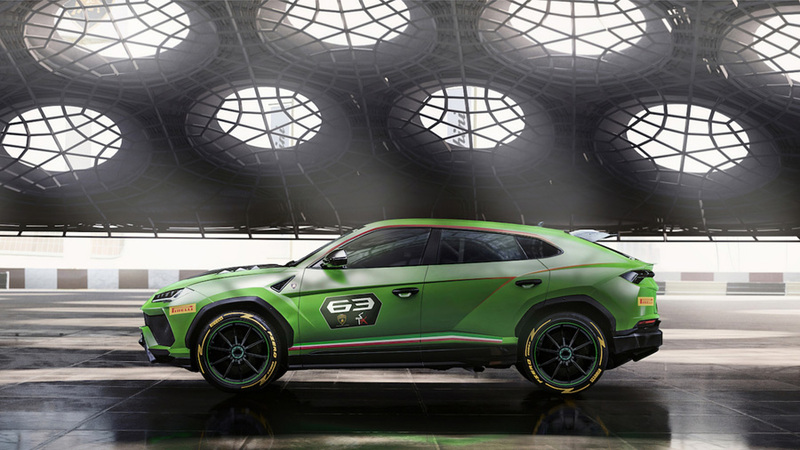 Lamborghini has been making some big waves recently with the unveiling of their Urus, a veritable supercar SUV. 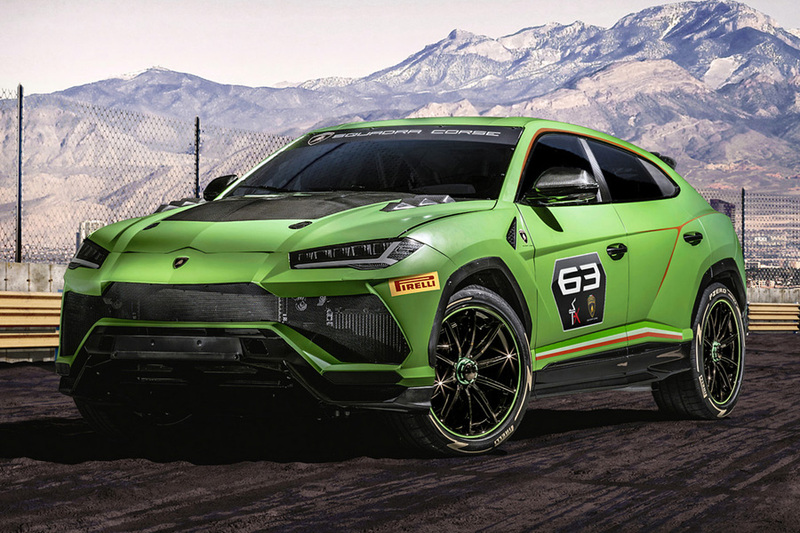 But they just dropped another major bombshell with the announcement that they’ll be prepping the Urus for a one-make racing series – including both on- and off-road segments – set for a 2020 debut season. 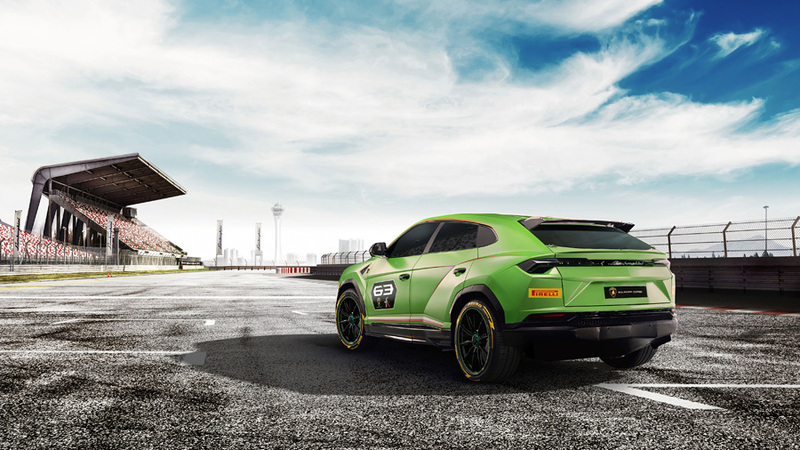 Unveiled alongside the announcement is this absolutely bonkers race-spec ST-X concept – which is actually 25% lighter than its road-going counterparts and includes an exclusive roll cage along with all the other necessary FIA safety gear. 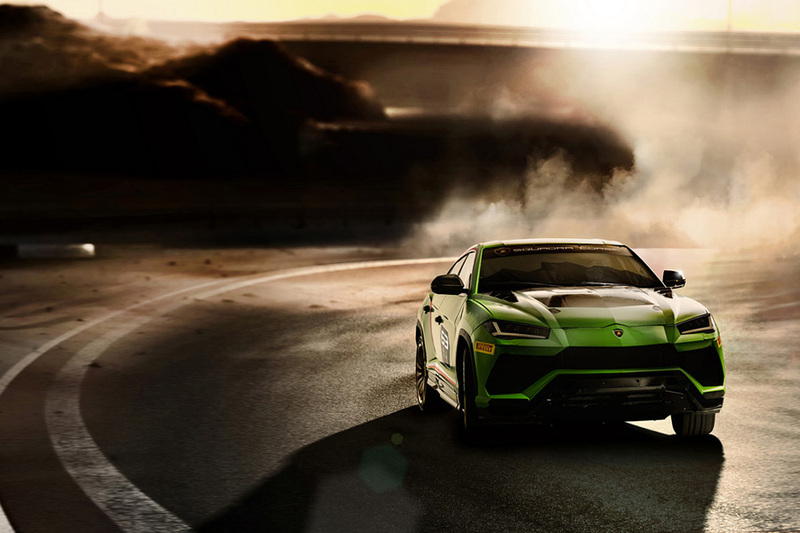 The V8 under the hood still offers 650 hp with 850 foot-pounds of torque (just like the road version), but it’s accompanied by bigger front-end air intakes, a new carbon fiber hood, a racing exhaust system, and more. 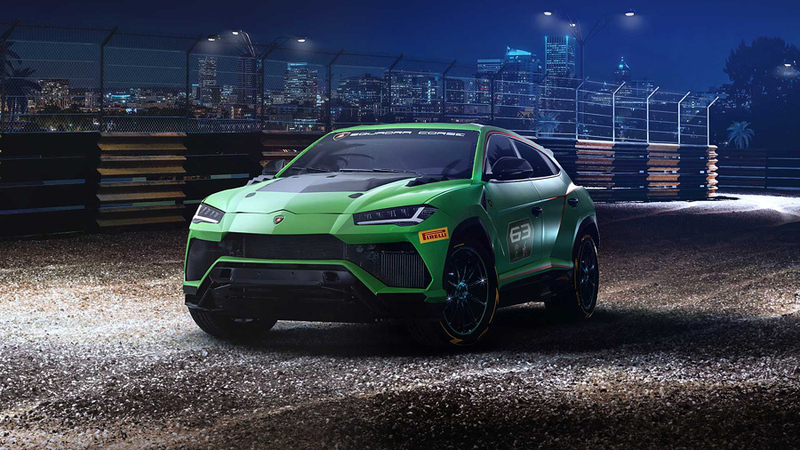 Lamborghini is putting this concept on the fast track, with the official unveiling coming later this year at the 2019 Lamborghini World Finals. Also be sure to check Land Rover Defender 110 Flying Huntsman 6×6 and the best concept cars of largest automakers.